The Champion brand has been the industry’s gold standard for reciprocating engines and piston ignition since the evolution of powered flight. 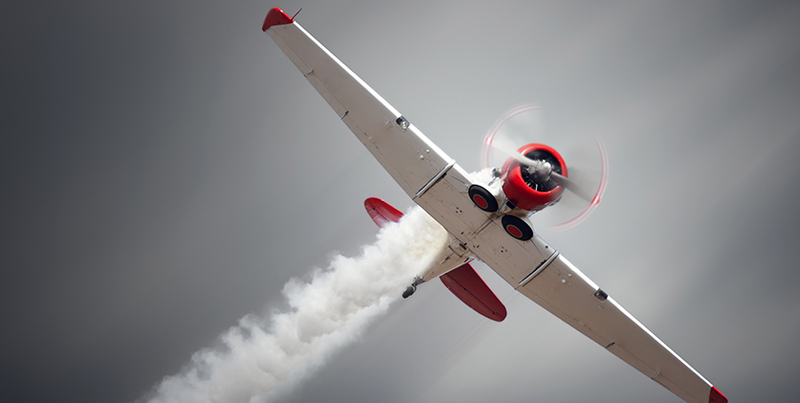 Today, Champion Aerospace leads the aviation industry in ignition technology and advancement. We are the only complete ignition system manufacturer for general aviation. All of our products are vertically integrated and produced in our Liberty, South Carolina, USA facility. 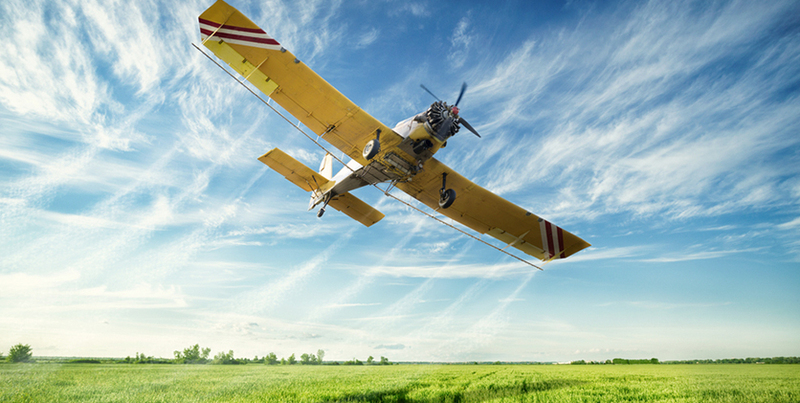 We supply the highest quality aviation ignition and filtration products and have for over a century of flight. As airplane manufacturers continue to develop new and innovative airplanes, Champion Aerospace will be right there to support these advancements with our ignition technology and engineering to ensure safe, reliable and dependable products.